Whoa! 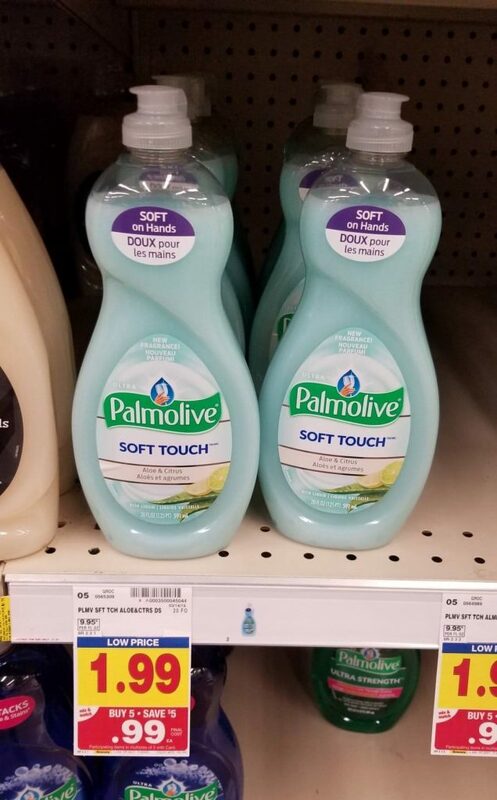 This is the ROCK bottom price on Palmolive! And, most dish soaps in general. If you want to grab this deal now is the time to get it!